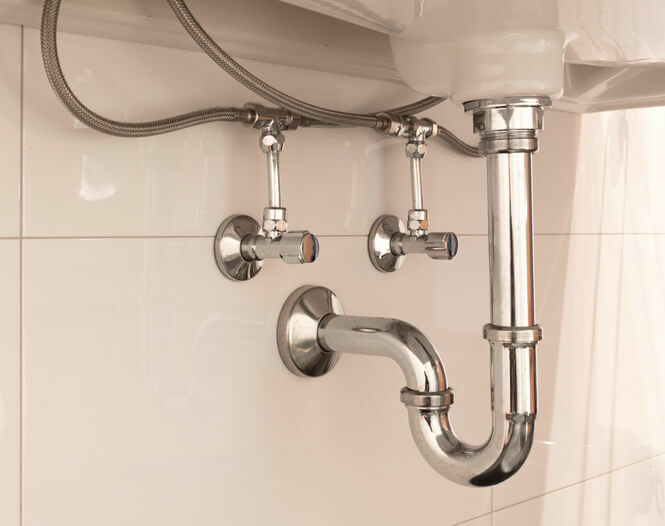 When you have a leaking pipe in your home, you may not notice it right away. That’s why it’s important to check your pipes regularly, and call a qualified plumber right away if you discover leaky pipes. Left unrepaired, leaky pipes can cause significant damage. Luckily, you won’t have to worry when you call Boelcke Heating and Air Conditioning to help. Our experienced plumbers will take care of your leaky pipes effectively and efficiently, so you and your family will enjoy better home plumbing in no time. Leaky pipes can cause damage to your home’s plumbing system, as well as your structure itself. Constant exposure to wetness can harm wood, ceilings and fixtures. Boelcke Heating and Air Conditioning can help rid your home of dripping faucets, rust, water puddles, overuse of water, mold and mildew. Why try to fix a leaky pipe on your own, when you can call the experts at Boelcke Heating and Air Conditioning? We can take care of the problem the right way, quickly. Choose Boelcke Heating and Air Conditioning when you need help with a leaking pipe and much more. If you live in Stevensville, Coloma, St. Joseph or the surrounding areas and need plumbing products and services for your home, give Boelcke Heating and Air Conditioning a call at (269) 429-9261. We’ll tell you about the different plumbing products and services we offer, and help you find the solution that best suits your needs. The guys who did the work were quite professional, neat, quiet, and very polite. Hardly knew they were in the house! Workers completed work beyond expectation.